Leonard Court is a graduate of Oklahoma State University (B.A., 1969) and Harvard Law School (J.D., 1972). He joined the firm in 1972. He served as a J.A.G. in the U.S. Air Force from 1973 to 1977, when he returned to Crowe & Dunlevy. Leonard is a member and past chairman of the firm’s Labor & Employment Practice Group which he established. Leonard has served as a member of the United States Chamber of Commerce Labor Relations Committee since 1997. In 1999, he was appointed chairman of the Wage, Hour and Leave Subcommittee. He has served as an adjunct professor of labor law at the University of Oklahoma Law School and Oklahoma City University School of Law. He is a former president of the Oklahoma State University Alumni Association and received that organization’s Distinguished Alumni Award in 1998. He was inducted into the Oklahoma State University Alumni Association Hall of Fame in 2006 which is the association’s highest honor. 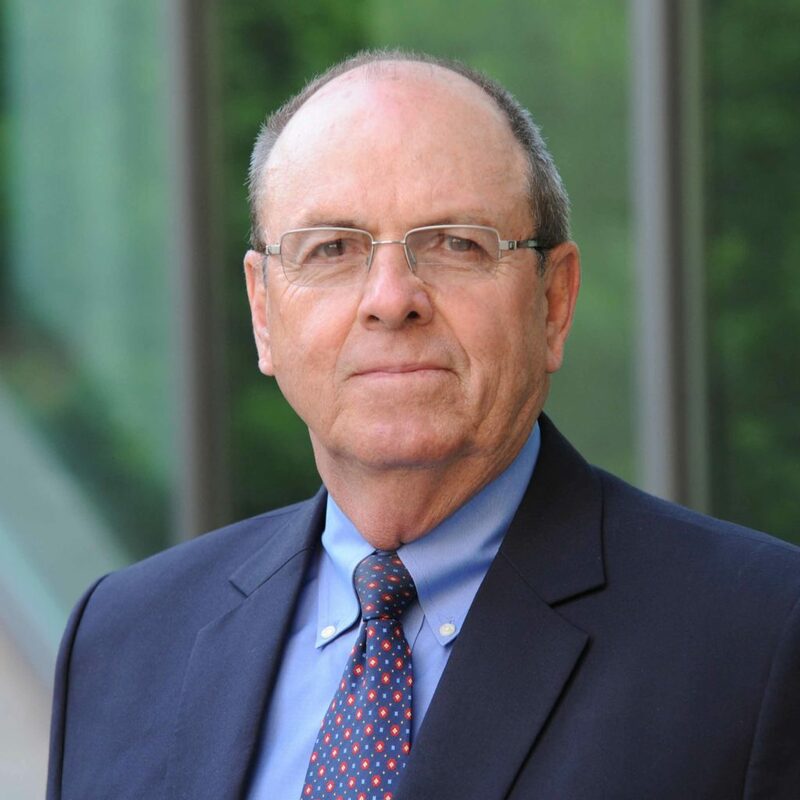 An active member in the human resources industry, Leonard was awarded the Oklahoma City Human Resources Society HR Legend award in 2014, the Oklahoma Human Resources Council Annual Excellence in Human Resources award in 2015 and the Oklahoma County Bar Association Community Service award in 2016. He is also actively involved with the American Bar Association, the Employment Law Alliance, the Council for Education in Management and LEI/BNA. He is a frequent speaker at seminars and webinars for these organizations. *Crowe & Dunlevy has no input in the rating methodologies used by Best Lawyers, Chambers USA or Super Lawyers. Court (Coauthor), Winning Legal Strategies for Employment Law, Aspatore (2005).